Computer Sciences Corporation is an American multinational corporation that provides information technology services and professional services. Its headquarters are located in Falls Church, Virginia. 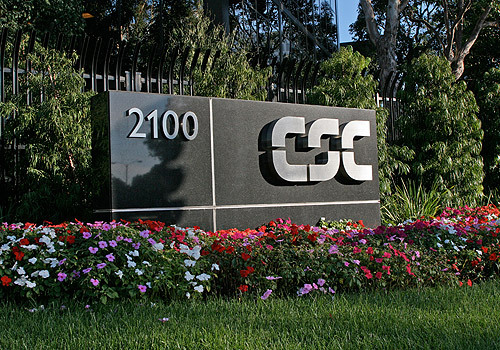 CSC has 74,000 employees in over 70 countries.